Logan City, Utah, needed this A-2000 PVC 30-in. sanitary sewer outfall line to handle increases in sewer flows. The low material cost of A-2000 PVC pipe saved the City money. A-2000 PVC pipe in total. 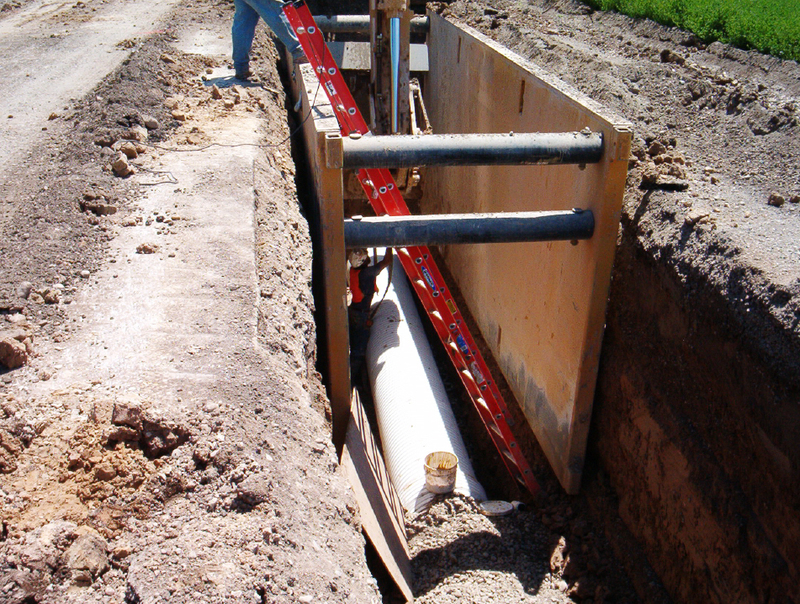 A-2000’s 46 psi stiffness, lightweight and tight joints allowed a rapid installation by COP Construction, and it passed every air test. 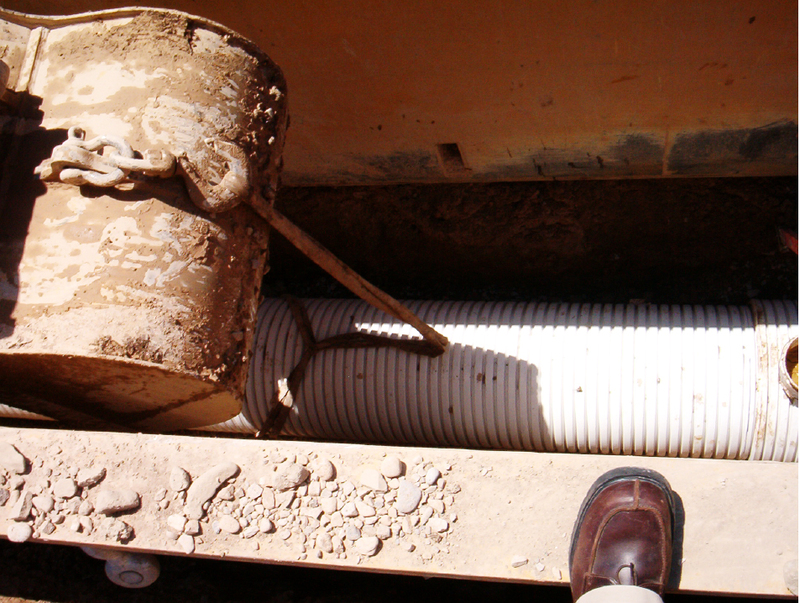 Contech A-2000 PVC pipe represents the leading edge in sewer pipe technology with an impressive record of field-proven performance. The latest in technology and engineering design has been coupled with time-proven materials and construction practices to increase overall system performance while offering a more cost-effective solution.